Chastity...the most unnatural of all the sexual perversions. Speed provides the one great modern pleasure. Death ... It's the only thing we haven't succeeded in completely vulgarizing. 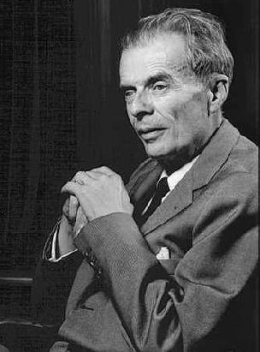 31 quotes by Aldous Huxley.